DISCIPLINE!!! RESPECT!!! CONFIDENCE!!! FOCUS!!! These are just a few of the tenets that men, women, and children learn and practice every day at Red Dragon Martial Arts. 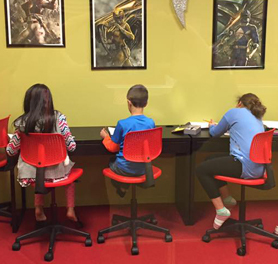 You'll find that we offer exceptional martial arts, self defense, and physical fitness instruction in an energized and comfortable setting. Our professional staff is here to help you reach your goals!! We go above and beyond to make sure you are getting the best expeience in martial arts available!! After School Martial Arts program. 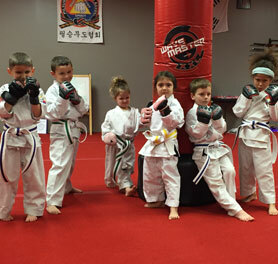 Daily Karate/Fitness class with transportation from school!! What would be better then training together with your children or maybe even achieving the goal of Black Belt together?? 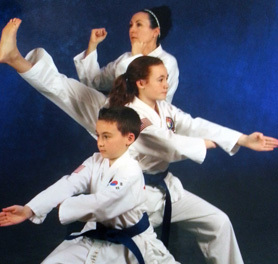 My family has been taking family karate classes for several years, and it is something we look forward to every week. We were introduced to Master Pagano after several attempts at other studios and we could not be happier. We started with Master Pagano's about 3 1/2 months ago because we were looking for an exercise activity we could do together and we would enjoy.